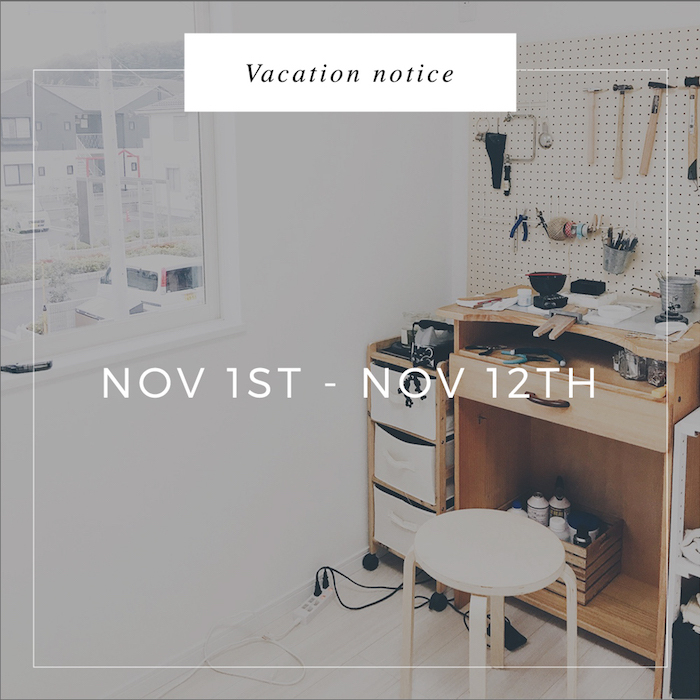 I will be taking a mini vacation to Toronto from Nov 1st- 12th. Order placed during that time will be shipped after I come back. P.S. If you'd like to recommend your favorite cafes or shops in Toronto, please do let me know! I'd love to check them out!